The Sacramento-based rock duo Middle Class Rut is gearing up for a run of dates with Chevelle and Janus. Beginning February 24 in Grand Rapids, Michigan, the band will make their way around the Midwest and East Coast, with stops in New York, Providence, Atlantic City, Nashville, and more. 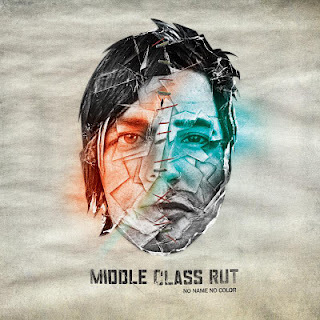 Middle Class Rut’s resplendent cover of the Bob Dylan classic”Hurricane” is now available for purchase via all online outlets. The digital bundle also features an exclusive live version of “New Low” (from No Name No Color) and “Dead Set” (from 25 Years EP), recorded live in the UK at Zane Lowe’s Maida Vale session and at XFM Studios, respectively. The “Hurricane” 10″ is also available on vinyl – order it HERE. Middle Class Rut’s Zack Lopez (vocals, guitar) and Sean Stockham (vocals, drums), have been playing together since they were teenagers. 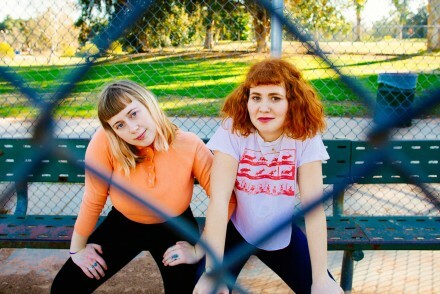 The pair records every song they write together almost immediately upon coming up with the idea in their rehearsal space, capturing the instantaneous spirit of a track while still in the moment. They’ve toured with a range of artists, including Linkin Park, Social Distortion, Alice in Chains, Them Crooked Vultures, …And You Will Know Us by the Trail of Dead, The Bronx and AWOLNATION. Their track “Lifelong Dayshift” is also featured on the exclusive GameStop release of the Transformers: Dark of the Moon soundtrack. 3/05/12 – Baltimore, MD @ Rams Head Live! No Name No Color is now available online at iTunes or Amazon. The Collector’s Lyric Book for No Name No Color is also available HERE.